Rev. Glenn Huebel, Messiah's Senior Pastor, is a graduate of Lamar University in Beaumont, Texas (1974, B.S. - Mechanical Engineering) and Concordia Theological Seminary in Fort Wayne, Indiana (1980, Master of Divinity). In the spring of 1976, Pastor Huebel entered Concordia Theological Seminary. That summer he was a member of an Ongoing Ambassadors for Christ (OAFC) team which visited Hong Kong and the Philippines to do youth work. It was on this team that he met Marcia Ruppert, his future wife. They married in March of 1978 and Pastor Huebel began his vicarage assignment at Cross Lutheran Church in Gusa, Mindanao, Philippines in October. Pastor Huebel received his first call in 1980 to serve as Missionary at Large, Texas District, serving in Keller. Keller Lutheran Mission chartered as Messiah Lutheran Church in 1981 and called Pastor Huebel as its first pastor. He has served Messiah from its days as a rural mission until its present as a multi-faceted ministry in a rapidly growing community. In addition to Messiah, Pastor has also served as Circuit Counselor for Texas District Circuit 9 and as a member of the Concordia University–Texas Board of Regents. Pastor and Marcia have a son living locally and a daughter, son-in-law, and three grandchildren in Illinois. Rev. Tom Chryst was installed as Associate Pastor of Messiah Lutheran Church on May 17, 2015. 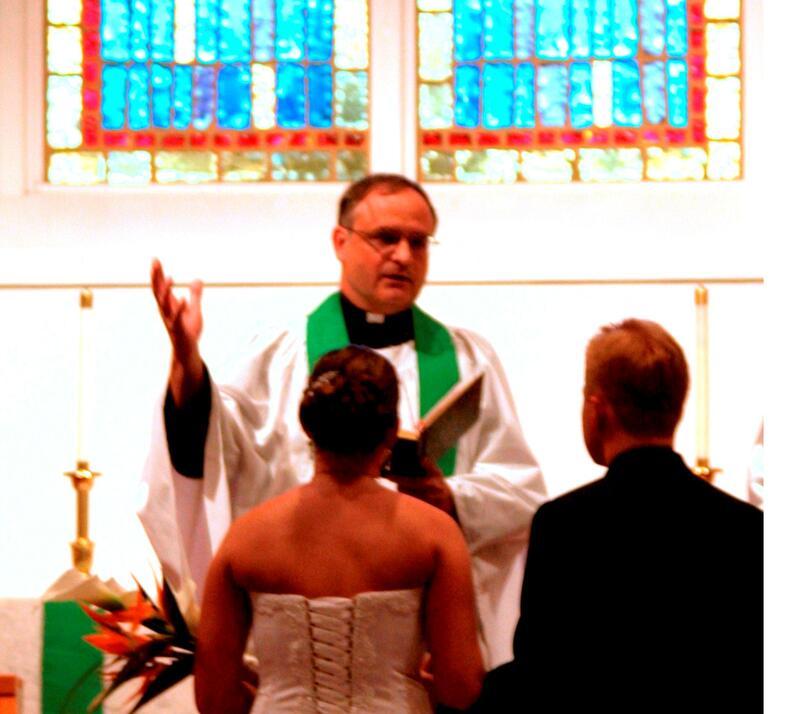 Pastor Chryst was born and raised in Baltimore, Maryland, and is a graduate of Concordia Seminary, St. Louis, and Concordia College-New York, where he met his wife Brenda (nee Miert). Brenda, from Greenwich, Connecticut, has a degree in Social Work from Concordia College-New York and M. Ed. from Concordia University, Portland, Oregon. She currently teaches 3rd Grade at Messiah Lutheran Classical Academy. Tom’s hobbies include chess and football — and he is a Green Bay Packers fan. Brenda enjoys cooking and making the most of her time with their three daughters. Apart from their schoolwork they keep busy with swimming, archery, chess, and many other interests.